1stAmender - The News is Generally Wrong! It really is in a sad state of affairs that I have to write this out for people. Then again, if you are reading this most likely you are already aware of this. News sites often do report on an event or something happening which may or may not be correct on the subject as a lot of the time, due to strict time quotas and how many articles one can put out in a week, they often don't check the facts. Let's be honest though. Most journalists do want to check the facts. They want to deliver the truth. However nowadays from quotas being created, strict click-bait grabbing campaigns and attention seeking journals have created a pseudo-truth. Technically meaning: False. 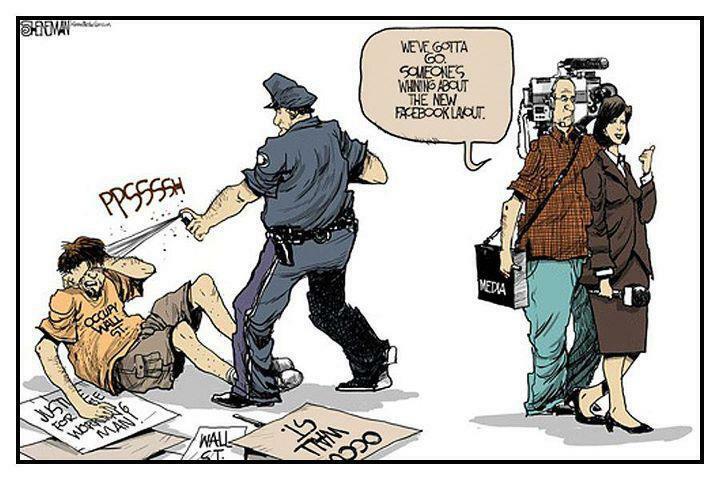 Lets take into account of a situation that I had personally experienced with news agencys. I actually used to work for an internet security company that specialized in selling a piece of online software where companies could test and see how prone their company was with phishing emails. They would do this by being able to generate phishing emails through this programatic script where they could choose from a wide series of templates of phishing emails. Some of these template emails I had created. My boss came to my desk with a request to create a specific email. He stated that there was a huge issue with Anthem Blue Cross Blue Shield servers being hacked and that if I were to make a phishing email saying that people should verify their account info and get them to click on this fake phishing email. Yes I wrote that. I coded it. I created the footers and padded them nicely and forced nice fonts to look like the anthem website. Because of the nature of the company I worked for it didn't take long for it to reach thousands of accounts with this template. 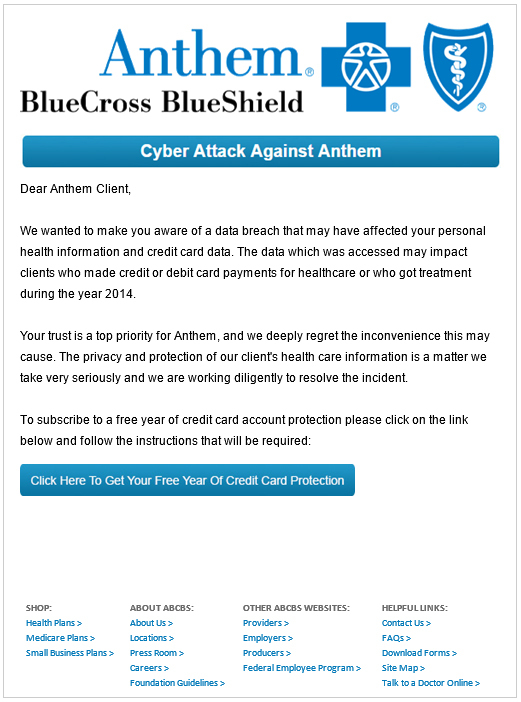 Needless to say, this email got posted on almost every single news website saying Anthem was getting hacked again with a phishing scam as a one-two punch. They ran this story for about a day or 2 before moving on to the next thing. I never got a call about the creation of this email. I believe we got a single call from an Anthem representative trying to find the source of this email given on how convincing I made it look. Not a single news organization interviewed me. No facts were checked. They just saw this email in their work inbox and just ran with it. Protect yourself from being told lies. Some things you can do is really spend some time checking your sources before deriving off of conclusions. Avoid articles that spout an opinion in any way. If you see the article or show spout off an opinion or something off of inference. Ignore the article and toss it in the trash. Technically speaking however, this article is based off of my own experience, and when you read it, it becomes derived into your own inference. But really, spend some time and research about falsification through news. Check current articles and check your own facts. It will make you smarter and everyone else around you a little less ignorant.